This interactive online course offers up-to-date instruction from language teaching experts for professional development anytime, anywhere! The teaching modules offer opportunities for professional growth to both new and experienced teachers. The new online Teacher Development Interactive offers up-to-date instruction from language teaching experts for professional development anytime, anywhere! Taken together, or individually, the Teacher Development Interactive modules offer opportunities for professional growth to both new and experienced teachers. 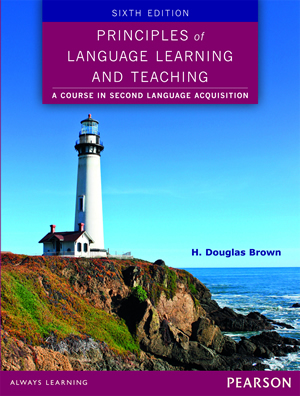 The sixth edition of Principles of Language Learning and Teaching offers new ways of viewing and teaching second language acquisition (SLA) based on the latest research. Providing a comprehensive overview of the theoretical viewpoints that have shaped language teaching today, the text explains the pedagogical relevance of SLA research in reader-friendly prose. A Content-based Approach to Academic Preparation Using a content-based approach, this two-level series uses authentic readings and university lectures across the curriculum to help students meet the demands of academic English. 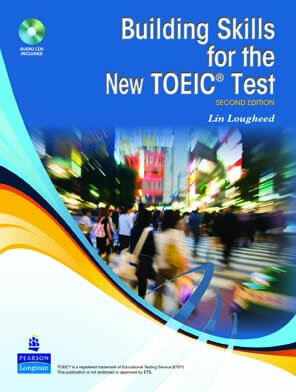 This concise text prepares students for the new TOEIC test and the new TOEIC Speaking and Writing tests. It can be used in TOEIC preparation classes or for self-study.